Start your Sun City Windshield Replacement Quote or Claim Today! 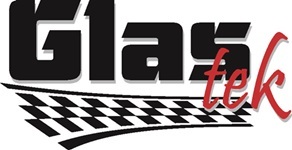 Glas Tek is a proud Sun City windshield replacement and auto glass repair mobile service provider. We offer auto glass prices online, $50 CASH BACK auto windshield replacement claims, free rock chip repairs, 10% Rewards, military and senior discounts, and free mobile to Sun City homes and businesses. 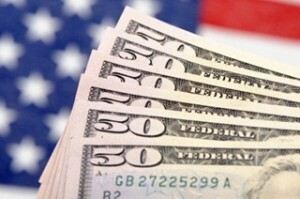 We are approve by all insurance carries including: Hartford, State Farm, AAA, Geico, USAA, Allied, and Farmers. We make filing a Sun City windshield replacement claim EASY. Call us direct and we will walk you through the entire process. It normally takes only about 10 minutes of your time. Visit our auto glass replacement insurance page to learn more about the claim process. Or call us direct and we will answer all of your questions and make you aware of all the questions that will be asked before the claim call begins. Call us today or start your auto glass replacement claim online! Sun City is a great place to live, especially for active seniors. The city has a bit of everything – classes, games, clubs, and a landscape that encourages every resident to enjoy their lives. There’s a reason that the city boasts the highest concentration of year-round recreational facilities in the US, with numerous country clubs, bowling alleys, golf courses, rec centers, and a variety of points of interest. 40,000 people already live in the community, and the population just seems to be going up. Glas Tek visits Sun City every day, giving residents of the cities a chance to have their windshields repaired. If you have an auto glass problem, our friendly representatives can help you to set up an appointment today. Don’t take the risk of driving around with a broken windshield – not only is it unsafe, but you can actually get a fairly hefty fine for driving with a windshield in this state. Take the time to call us about windshield replacement today – it might be cheaper than you expect. Yes! 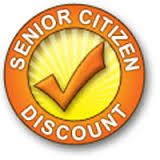 We have Senior Discounts! Visit our online Sun City windshield replacement cost webquoter for a free, no-obligation, instant auto glass price. Submit a quote online for a fast call back within 10 minutes during regular office hours. Or, call is direct and we can verify pricing and schedule you a mobile appointment to your home or business in Sun City, Arizona today. Our mobile service if FREE to the Sun City area and we can do the auto glass repair onsite in your driveway, garage, or carport. Sun City windshield replacements only take about an hour of your day. Plus, ask us about senior discounts! Filing a Sun City Windshield Replacement Insurance Claim? Glas Tek can help file your Sun City windshield replacement claim and answer all your questions before the claim is started. Auto glass repair claims only take about 10-15 minutes to file and are fast, friendly, and most of the time painless. We are approved by all major insurance companies including: Hartford, GMAC, AAA, Allstate, Safeco, State Auto, State Farm, Farmers, Geico, and many more. 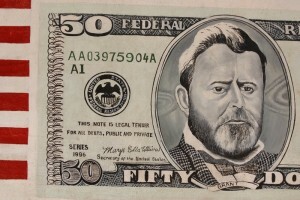 Additionally, if you carry the glass endorsement on your insurance policy (most Arizona residents do) you will qualify to receive $50 CASH at the time of replacement. Call us today or start your Sun City windshield replacement or auto glass repair claim now! Visit our auto glass repair insurance program page to learn more about Arizona insurance claims. We are backed by all major insurance companies and accept their contract pricing so there will NEVER be any out-of-pocket costs for you. Sun City is a very friendly and cleanly community for seniors that have the opportunity to be as active as they intend. Featuring ample activities they can pursue with many classes and clubs to help get them started on there new sport, game, or skill. Sun City is filled with substantial amount to do with those who have much ambition and enjoy a high quality of life. Sun City has the largest concentration of year round recreation facilities in the entire United States with over 3 country clubs, 2 bowling clubs, Viewpoint Lake, Sun Bowl, 8 golf courses, and over seven recreation centers! 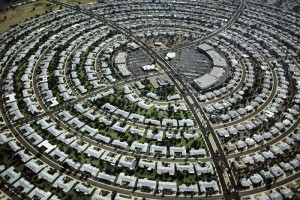 The great community of Sun City has over 40,000 residents, and is strongly growing every year.